Designed to help you keep up with your training even in the coldest of conditions. 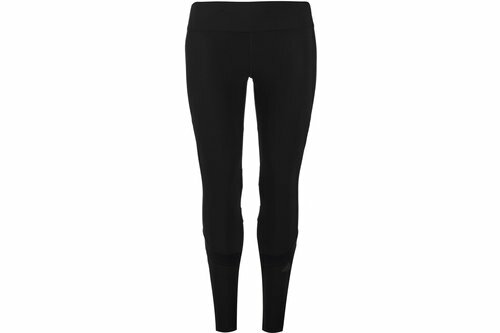 Be sensible and pull on these adidas Climaheat ladies Tights in a Black colourway. These adidas Climaheat Tights are a full-length design with zip cuffs. They are crafted with an elasticated waistband and drawstring fastening for comfort. These tights feature flatlock seams to prevent chafing and Climaheat technology to lock in warmth. They are a lightweight construction in a block colour. These leggings are designed with a printed logo and are complete with adidas branding.